Bruno Spengler won the 2010 DTM's fifth round at the Nurburgring. After 49 laps (177.821 kms), he came home 2.843sec ahead of Paul Di Resta (AMG Mercedes C-Class) whilst Gary Paffett ended up third completing the third Mercedes-Benz triple of the season. 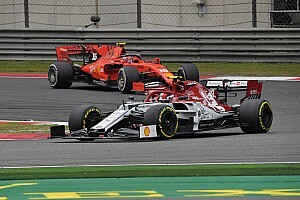 In the direct comparison with Audi in the years 1990 until 1992 and since 2000, Mercedes-Benz achieved the 100th win out of 184 races in this period of time. 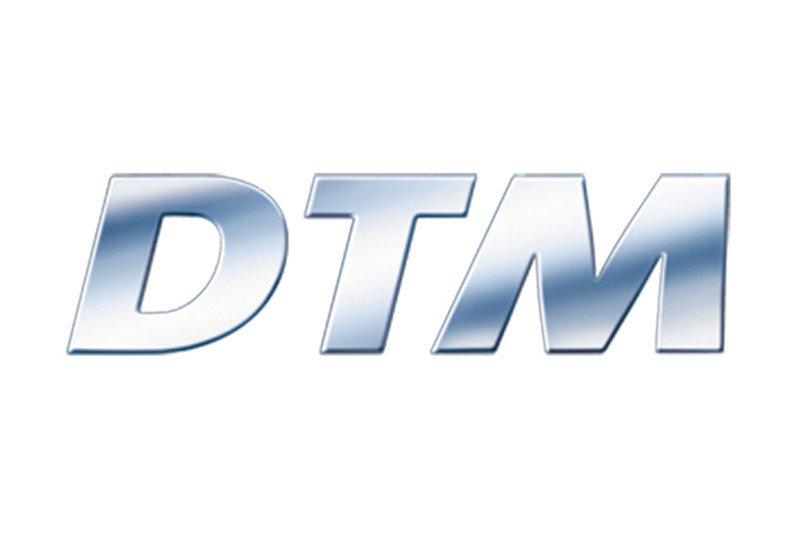 It is the 156th DTM win for the brand since Mercedes-Benz entered the championship as a factory team in 1988, the 29th out of 58 DTM races at the Nurburgring since then and the fourth out of five races this season. 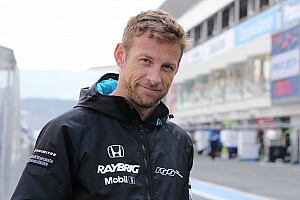 Jamie Green (Junge Sterne AMG Mercedes C-Class) came home fifth ahead of Ralf Schumacher (Laureus AMG Mercedes C-Class), who achieved his first DTM points of the year. Maro Engel (GQ AMG Mercedes C-Class) finished eighth; thus six Mercedes-Benz C-Class cars ended up in the top eight. Achieving his second win of the year and his fifth continuous podium finish, Bruno extended the overall lead to now 42 points. Jamie is second overall with 26 points ahead of Gary and Paul with 25 points each. Salzgitter/Mercedes-Benz Bank AMG with Spengler/Paffett leads the team ranking with 67 points; this can be compared to the Constructors' Championship in Formula One. David Coulthard (Laureus AMG Mercedes C-Class) came home 10th and CongFu Cheng (stern AMG Mercedes C-Class) finished 12th. Susie Stoddart (TV Spielfilm AMG Mercedes C-Class) retired at turn one after an incident with Markus Winkelhock (Audi). A total of 86,000 spectators attended the DTM race at the Nurburgring during the weekend. The start: Bruno Spengler, Jamie Green, Paul Di Resta, Gary Paffett and Ralf Schumacher started from positions two to six respectively. Bruno was fastest on the way to turn one and took the lead ahead of Jamie and Paul. 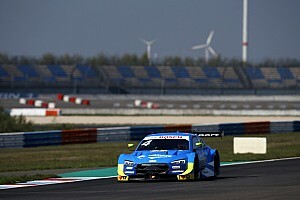 Susie Stoddart had a coming together with Markus Winkelhock (Audi) and retired. At the end of the opening lap, Paul overtook Jamie and was second. Lap 5: Triple lead for Mercedes-Benz: Bruno Spengler, Paul Di Resta and Jamie Green. Behind Timo Scheider (Audi) are Gary Paffett and Ralf Schumacher in positions five and six. Lap 7: 3sec pit stop penalty for CongFu Cheng because he short-cut the chicane. Lap 9: David Coulthard who had had a poor start overtook Martin Tomczyk (Audi) for 12th place. Lap 12: Entering the Mercedes Arena, Gary Paffett overtook Timo Scheider and was fourth. Jamie Green (third) pitted for the first time. Ralf Schumacher (sixth) followed one lap later. Lap 14: First pit stop by Gary Paffett (fourth). Lap 16: CongFu Cheng (fifth) came in; first for his penalty and then for fuel and tyres. Lap 18: Bruno Spengler pitted from the lead. Lap 20: Paul Di Resta, now in first place, completed his first routine halt, and so did David Coulthard (fourth). One lap later, interim leader Maro Engel was the last driver to make his first stop. Bruno Spengler was now back in the lead, followed by Paul Di Resta and Gary Paffett. Lap 26: Gary Paffett (third) pitted for the second time. Lap 33: Second pit stop of Ralf Schumacher (fourth). CongFu Cheng (12th) followed one lap later. Lap 35: Jamie Green (third) and David Coulthard (ninth) came in for their respective second stops. Bruno Spengler (first) and Paul Di Resta (second) pitted one lap later, and so did Maro Engel (fifth). Lap 37: After the second round of pit stops, Bruno Spengler was still leading ahead of Paul Di Resta and Gary Paffett. Behind Timo Scheider, Jamie Green and Ralf Schumacher followed in positions five and six whilst Maro Engel was eighth. Finish (lap 49): Bruno Spengler achieved his second win of the year; Paul Di Resta and Gary Paffett completed the Mercedes-Benz triple. Bruno Spengler (Mercedes-Benz Bank AMG C-Class) winner: "My start was mega. Afterwards, it was my target to move away as quickly as possible and that was what I did. However, it was quite difficult, as there were always a few drops of rain. I thank my team for their great job. We will now enjoy this moment, and tomorrow we will focus on the six races which are still ahead of us. Paul Di Resta (AMG Mercedes C-Class) second: "An excellent race for Mercedes-Benz. After qualifying, we were in a strong position and we made the best out of it. I moved up a few places already on the opening lap, but I was not able to overtake Bruno. Congratulations to him on his victory." Gary Paffett (Salzgitter AMG Mercedes C-Class) third: "A great race. I pushed throughout and we had a perfect strategy, so I improved from fifth on the grid to a podium finish." Jamie Green (Junge Sterne AMG Mercedes C-Class) fifth: "With my good start I immediately moved up to second; however, I made a few mistakes and Paul was able to go by. During my first pit stop I lost a few seconds and dropped back a little bit." Ralf Schumacher (Laureus AMG Mercedes C-Class) sixth: "I started well and avoided the incident at the first corner. In the end I was a bit faster than Jamie, but I didn't want to take chances so I settled for my first points of the season. Now I am really happy." Maro Engel (GQ AMG Mercedes C-Class) eighth: "It took a long time, but now I scored my first point of the year. The team worked great and my C-Class was perfect so I could overtake several drivers. Only with a better grid position it would have been possible to finish higher up the field." David Coulthard (Deutsche Post AMG Mercedes C-Class) 10th: "I have to work on my starts. I am sorry for my team that I came off the line again so poor and thus ruined our race. Moreover, I was therefore also involved in that first-corner mayhem. Afterwards everything was fine, but I was too far behind to move up further." CongFu Cheng (stern AMG Mercedes C-Class) 12th: "I had quite a solid race and the car ran great. 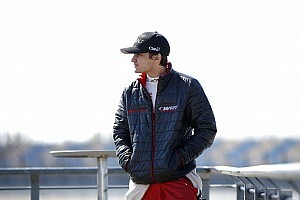 I learned again and now I look forward to Zandvoort." Susie Stoddart (TV-Spielfilm AMG Mercedes C-Class) retired after a collision: "When I braked for turn one, the brakes felt really soft. Therefore, I unfortunately hit Markus Winkelhock. I'm sorry." Norbert Haug, Vice President Mercedes-Benz Motorsport: "What an incredible one-two-three win, I didn't expect it that way -- great, how Bruno Spengler, Paul Di Resta and Gary Paffett excelled at the top. 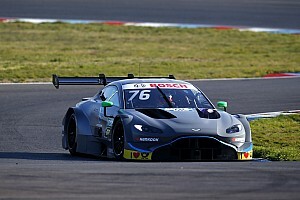 Jamie Green in fifth as well as Ralf Schumacher and Maro Engel in sixth and eighth positions, who scored their first points of the season, performed almost on the same level. Six Mercedes cars are in the points positions and our teams scored 32 out of 39 possible points today. Thank you to all at HWA with Gerhard Ungar and to our Partners Mucke and Persson; they all worked so hard to make this happen. This is good for us and our brand."